According to a national collection of performance statistics, Australia&apos;s accommodation sector - which includes hotels, motels, serviced apartments and holiday cabins - reported a 2.9% RevPAR increase during the 2017-2018 financial year. The Australian accommodation sector reported a 2.9% increase in revenue per available room (RevPAR) during the 2017-18 financial year, according to STR’s collection of national accommodation statistics through the Australian Accommodation Monitor (AAM). The Australian Accommodation Monitor is a national collection of performance statistics for accommodation providers in the country, including hotels, motels, serviced apartments and holiday cabins. 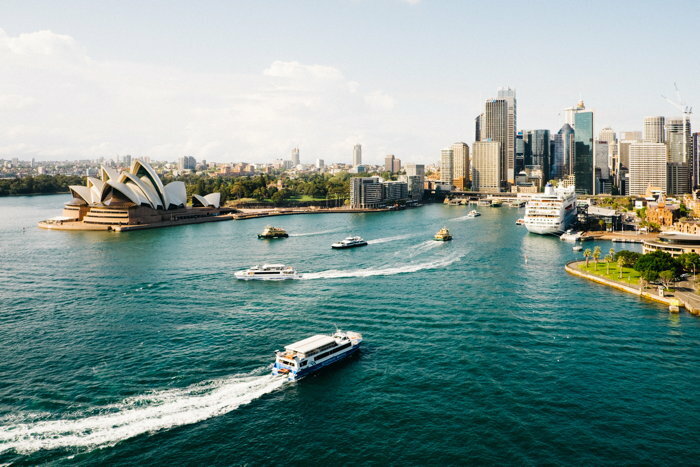 During the 2017-18 financial year (1 July to 30 June), Australia recorded a 1.1% increase in occupancy to an actual level of 76.0% and a 1.8% increase in average daily rate (ADR) to AUD188.02. The 2.9% rise in RevPAR was to an absolute level of AUD142.90. Demand (room nights sold) in Australia rose 3.3% during the same time period, but a 2.2% increase in rooms available (supply) mitigated occupancy growth. Midscale and Economy properties reported the largest RevPAR increase (+3.7%). During the financial year, 58 new properties representing 6,889 rooms opened across the country. Of the capital tourism destinations, Sydney remained the front-runner with the highest actual occupancy (85.1%) and ADR (AUD229.77). Gold Coast had one of the highest RevPAR increases of 6.7%, which was helped by the XXI Commonwealth Games held in April. STR will release its 2018-19 financial year results in October 2019 with subscription options available for monthly updates. To review a summary and data tables of Australian accommodation performance, please visit https://www.strglobal.com/aam. More granular reports are available for purchase. Please contact STR for more details.